Saint Albans Church Community: 28 days and no more, Theresa May! 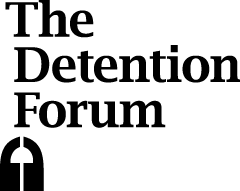 Do you have what it takes to join the Detention Forum team? “No ifs, no buts”, Theresa May! Detention Reform in Sight? Debate on the Queens Speech 2015.